When I was a child growing up in the 1950s, my siblings and I often asked my mother why Maine’s license plates proclaimed the state’s motto as “Vacationland” instead of “Pine Tree State,” or some other phrase more descriptive of rural New England living. In our minds, vacations were better spent at Boston’s Freedom Trail or New York’s Coney Island. Mom was right, as mothers usually are. She planted a seed in my mind to later seek out roadside markers, hidden graveyards and haunted houses. 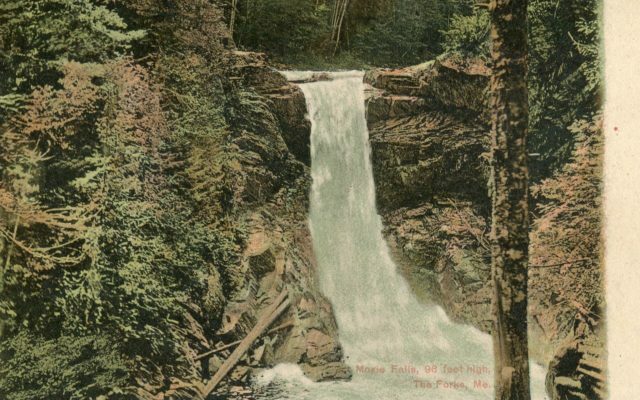 With Maine prepared to celebrate its bicentennial in 2020, our often hidden history and earthly wonders will beckon curious visitors. The range of natural favorites and unexpected turns in the road is endless in a kingdom larger than the other five New England states combined. To read this article in full, pick up the June/July issue of Bangor Metro available now! Click here for a full list of where to find Bangor Metro on newsstands or better yet – click here to subscribe and get Bangor Metro delivered to your door!